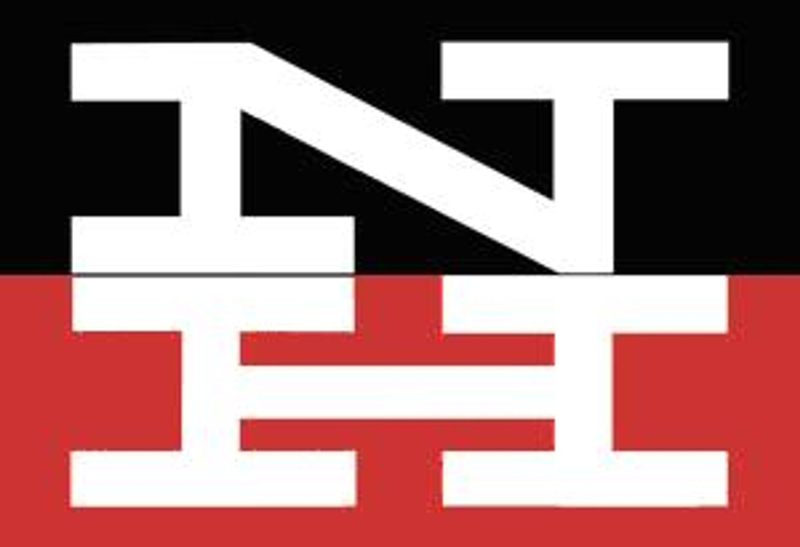 I apologize in advance for the poor reproduction here. 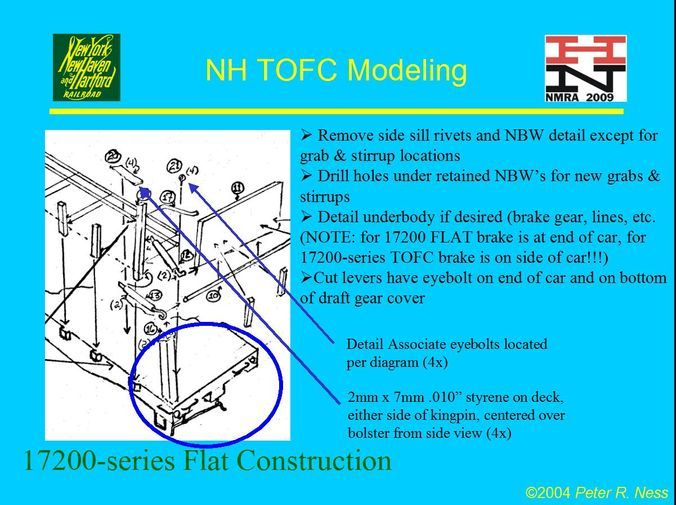 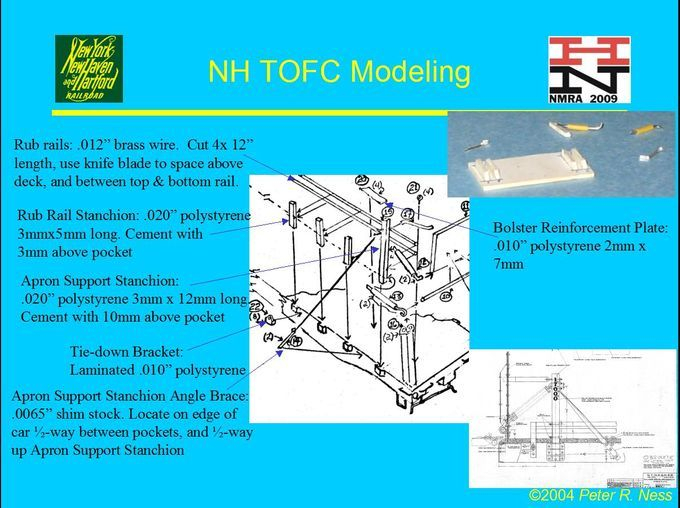 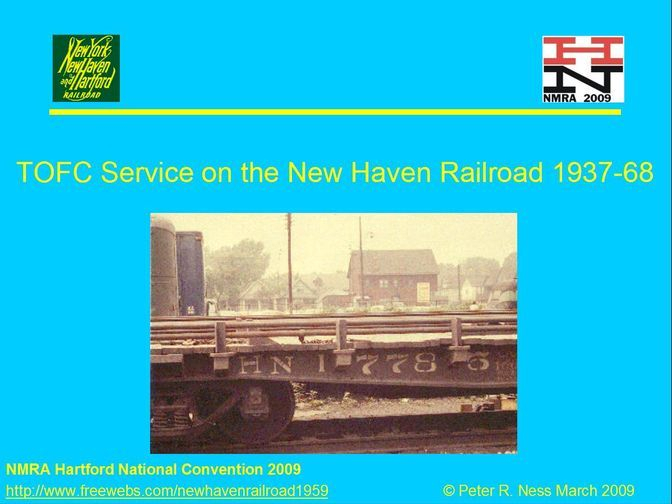 My web site provider makes it difficult to upload Powerpoint, so I have uploaded jpegs of each slide. 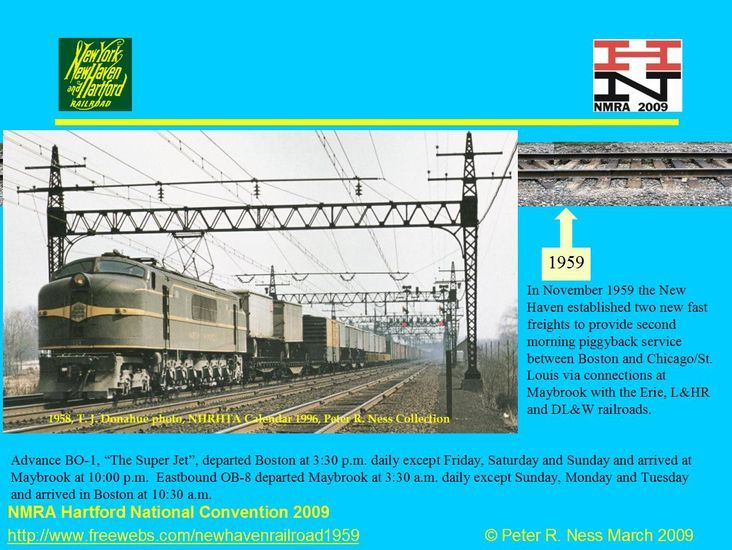 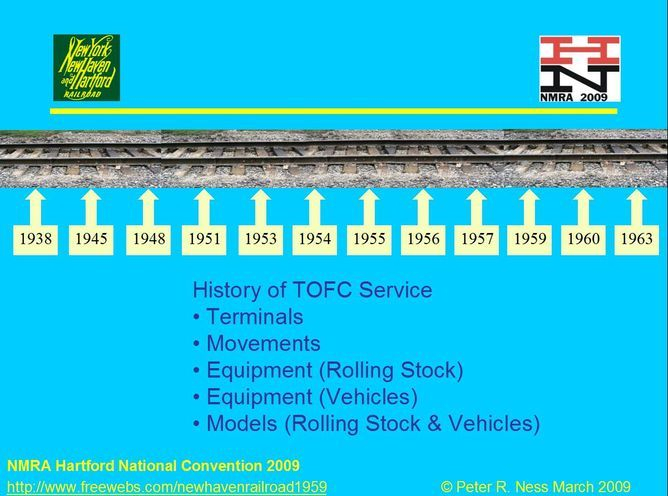 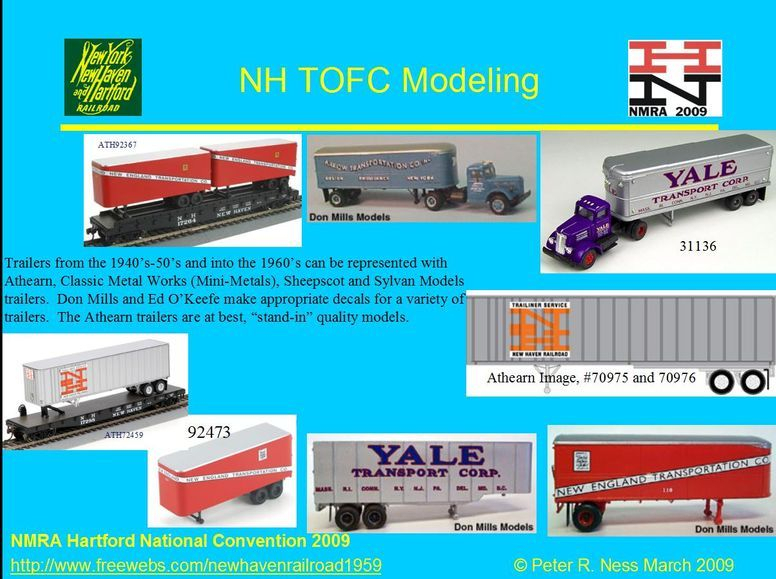 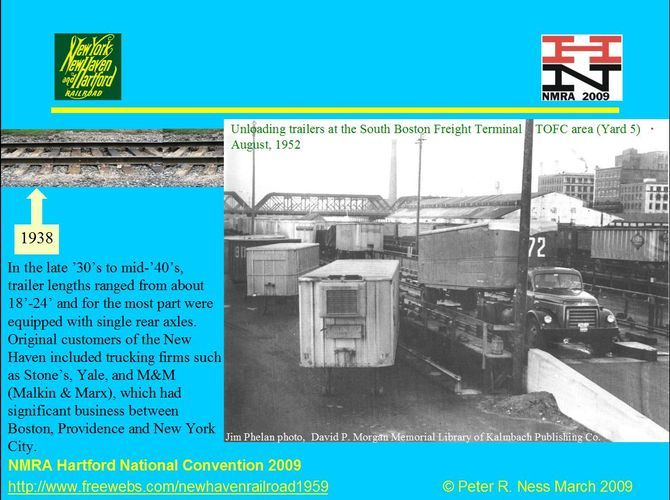 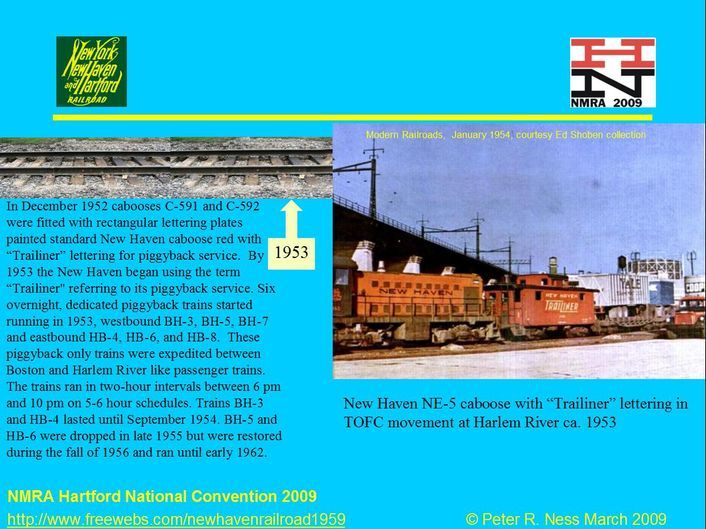 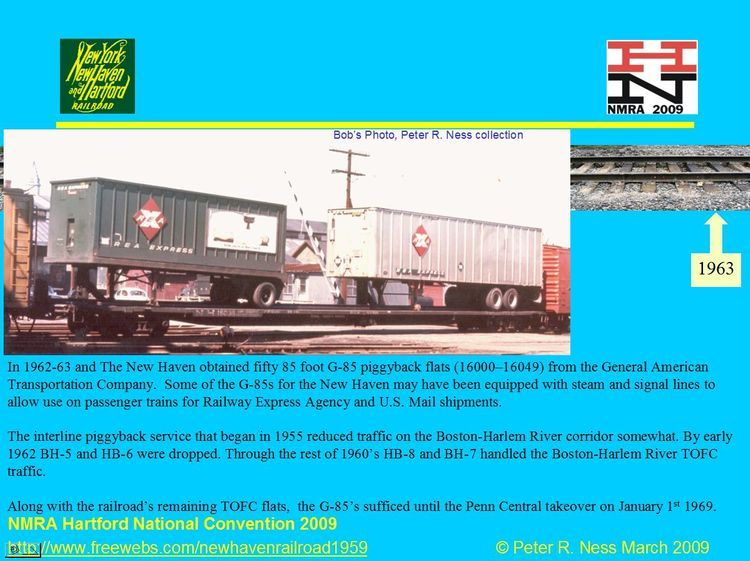 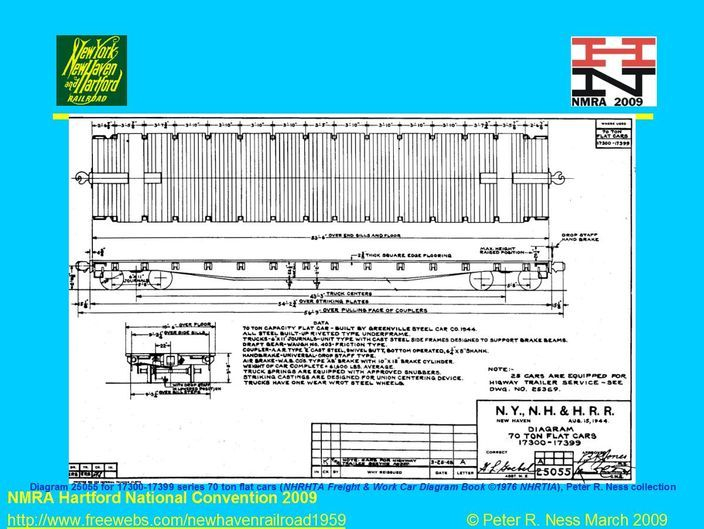 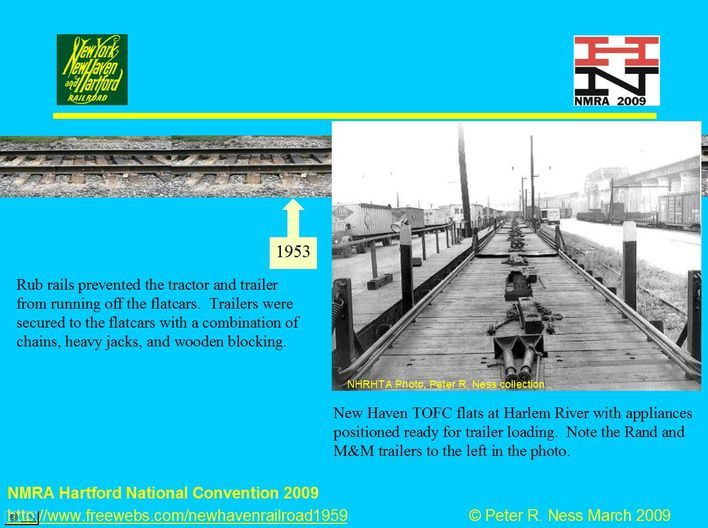 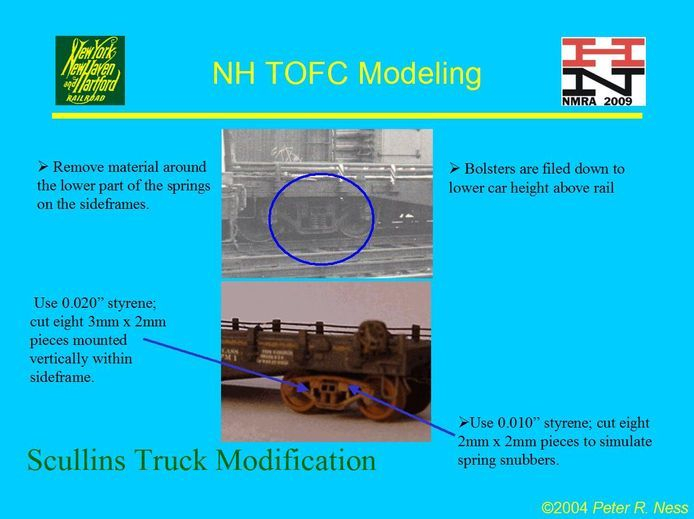 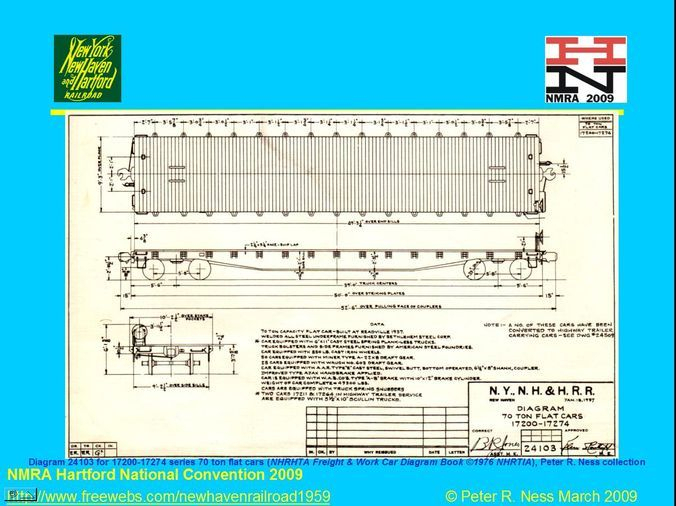 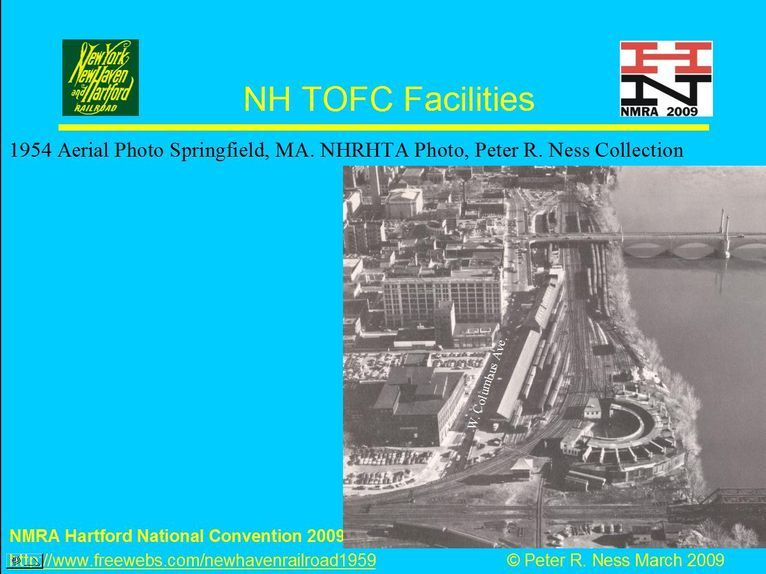 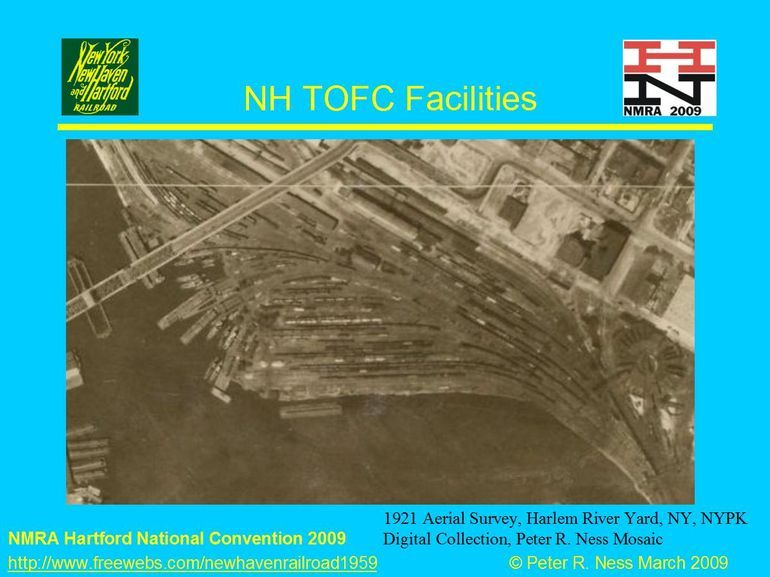 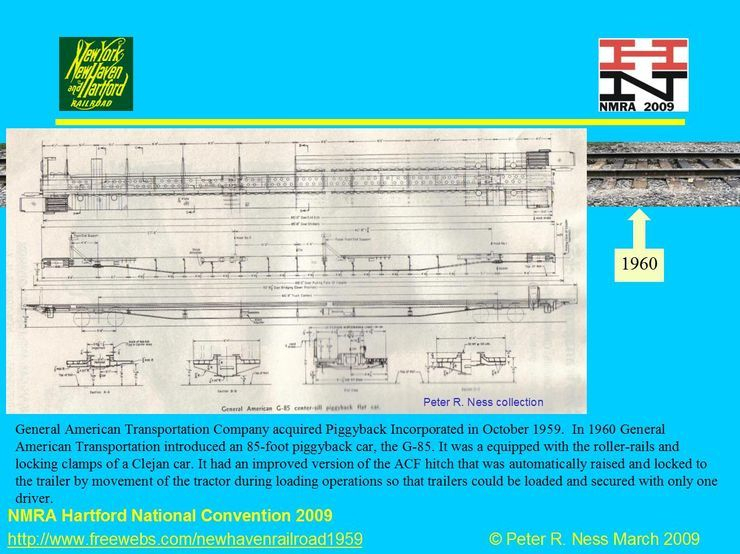 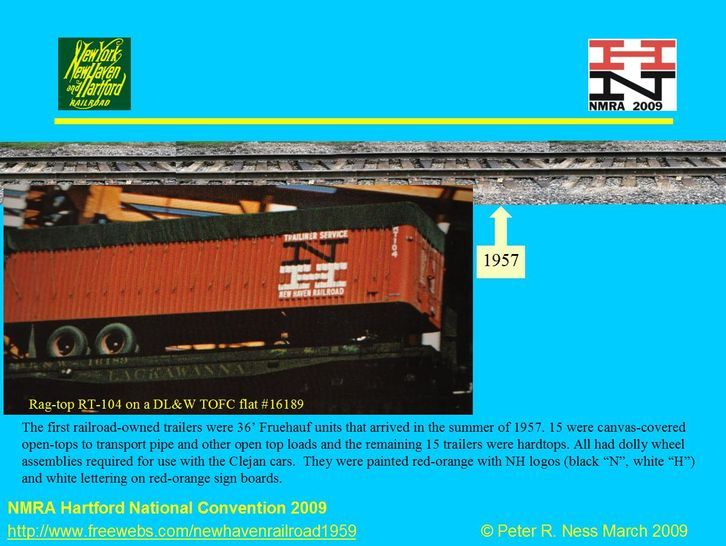 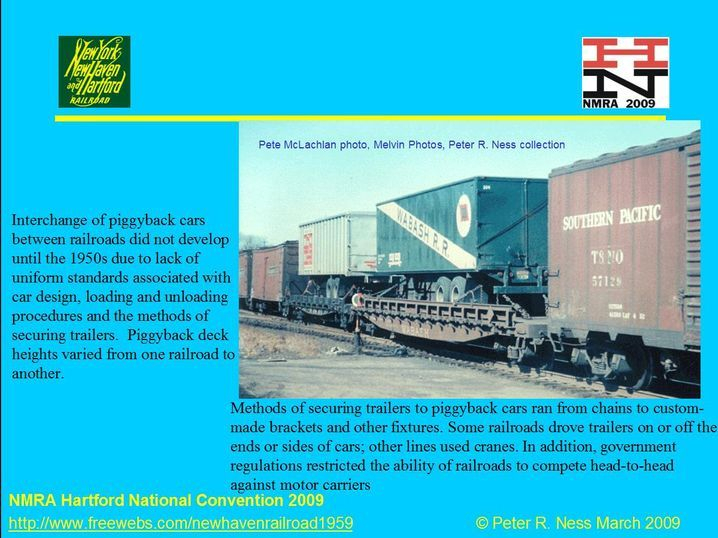 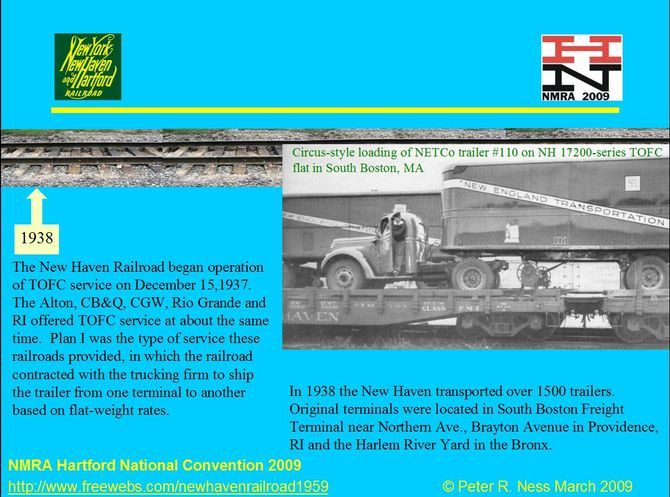 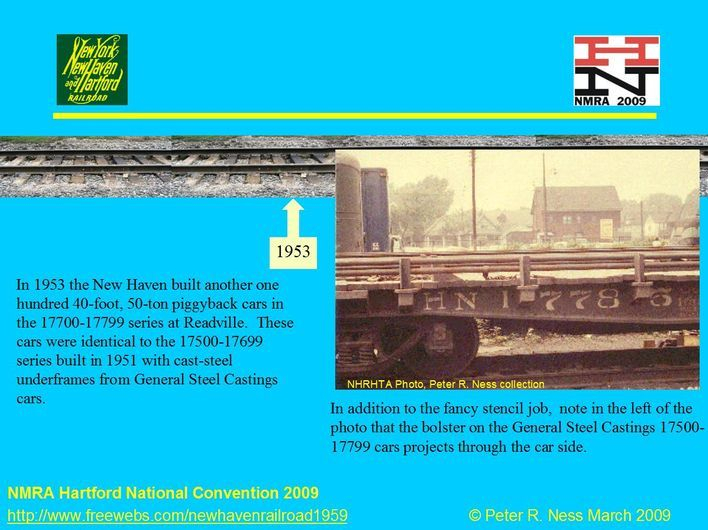 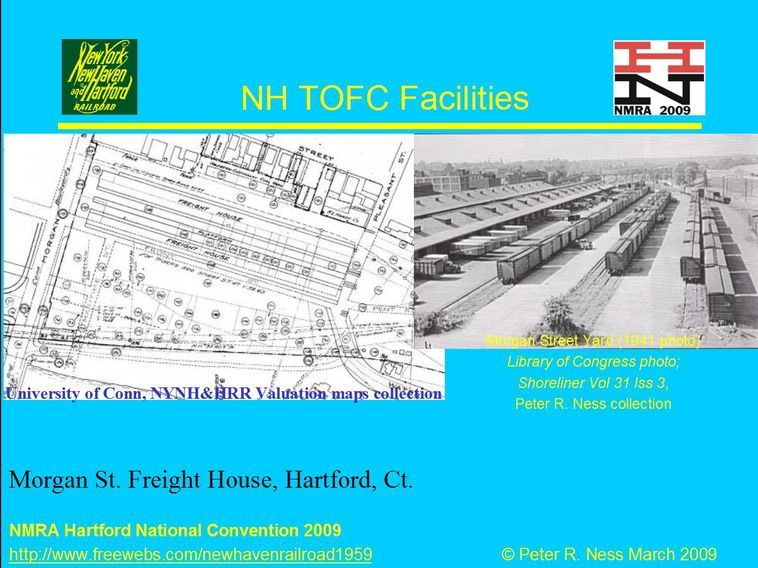 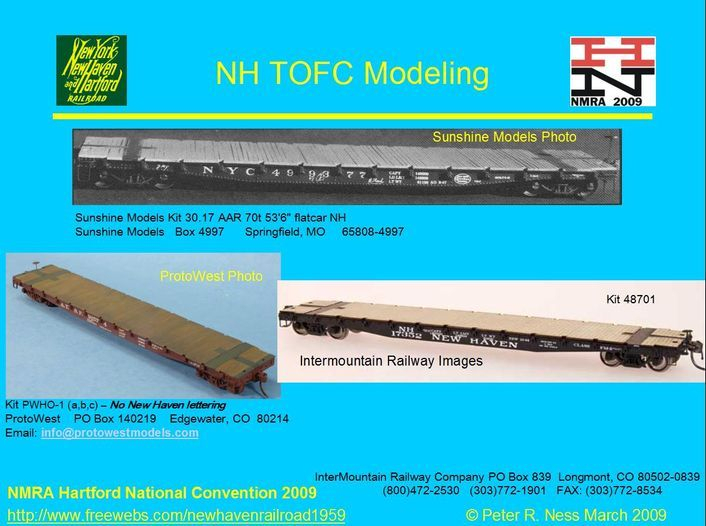 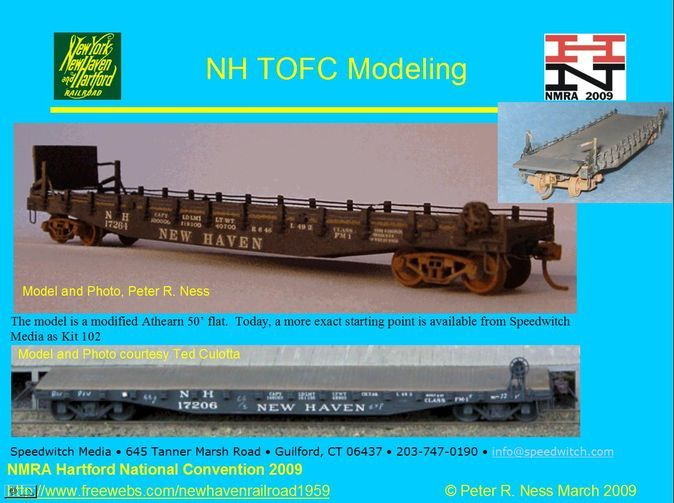 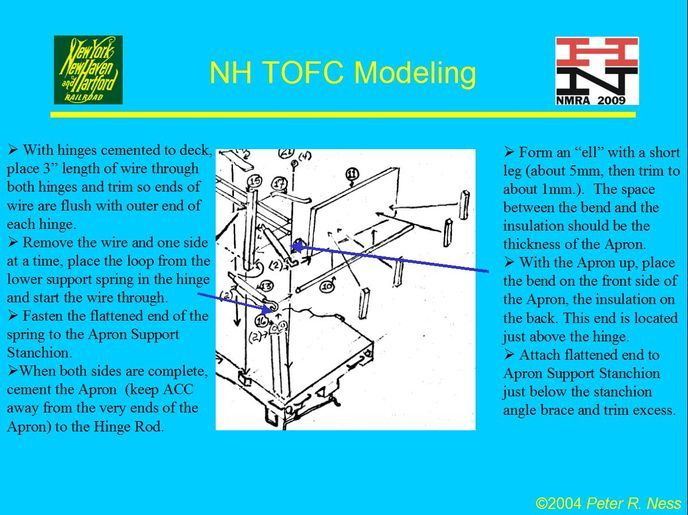 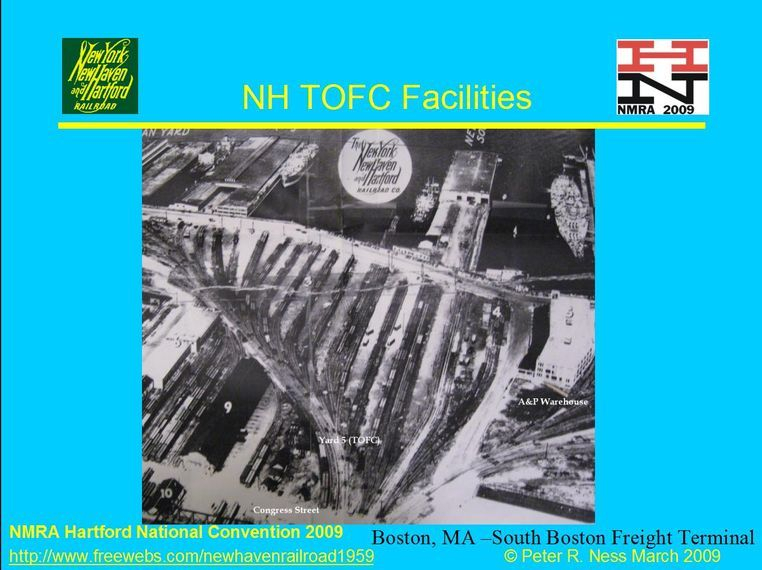 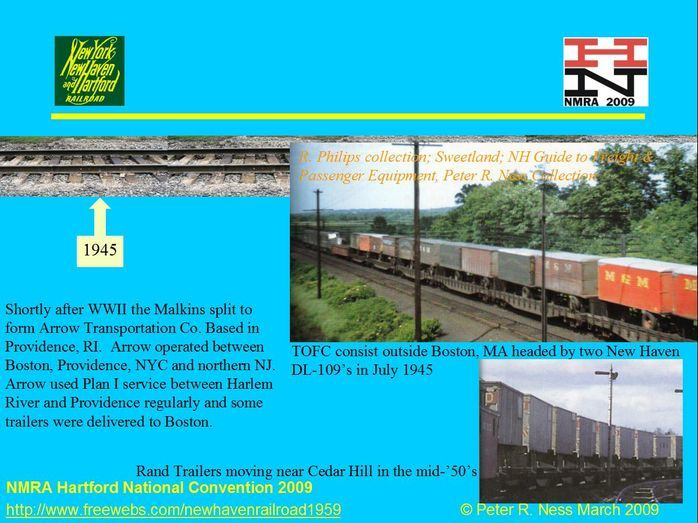 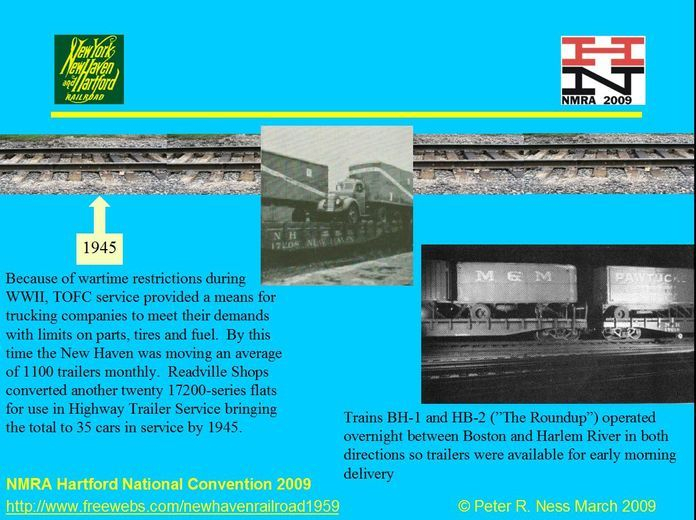 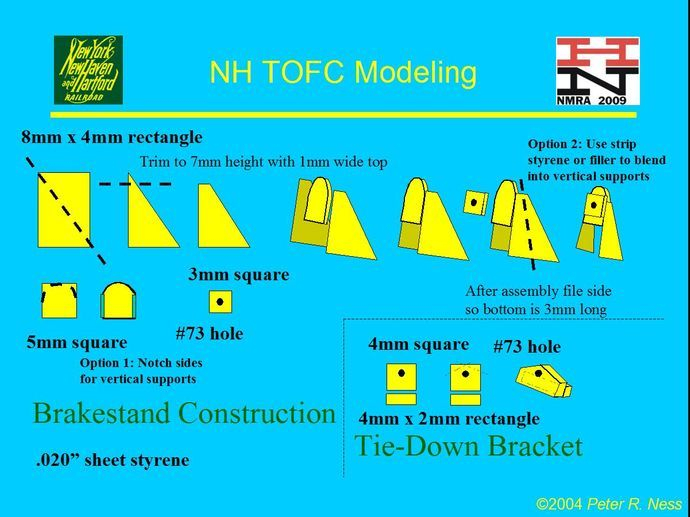 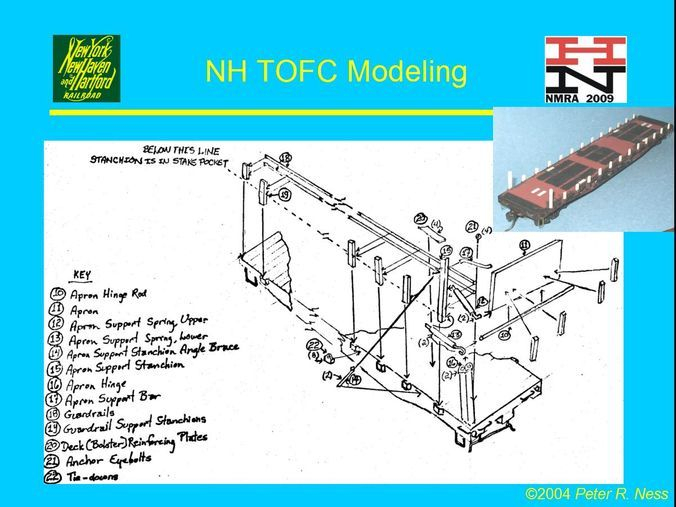 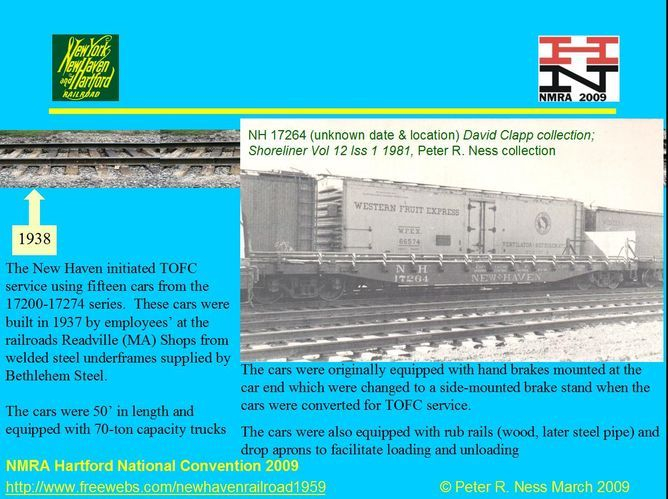 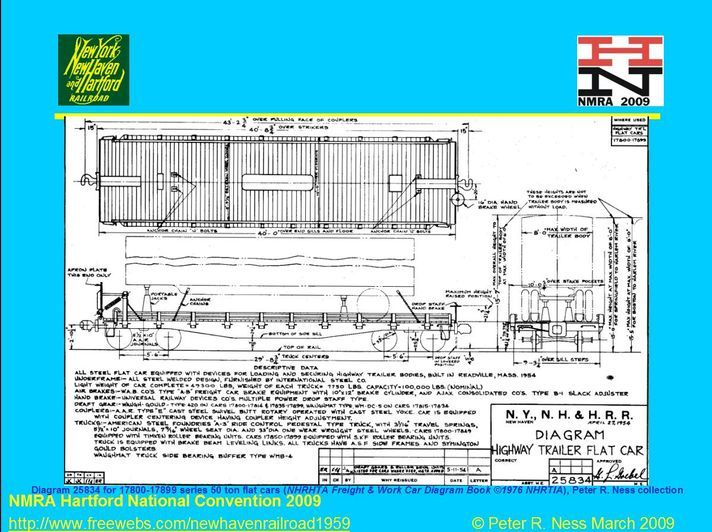 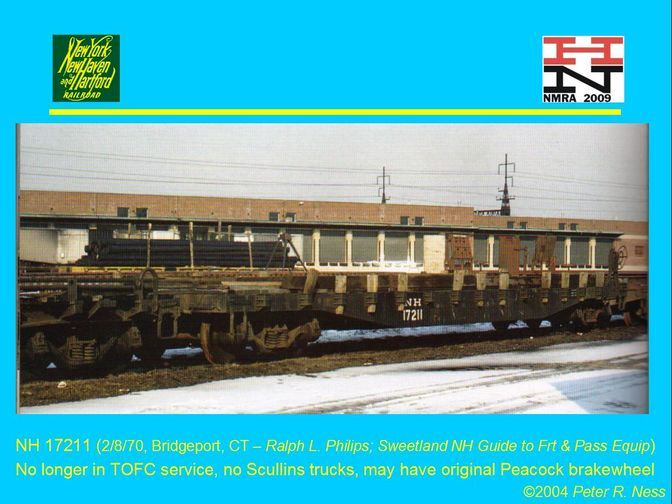 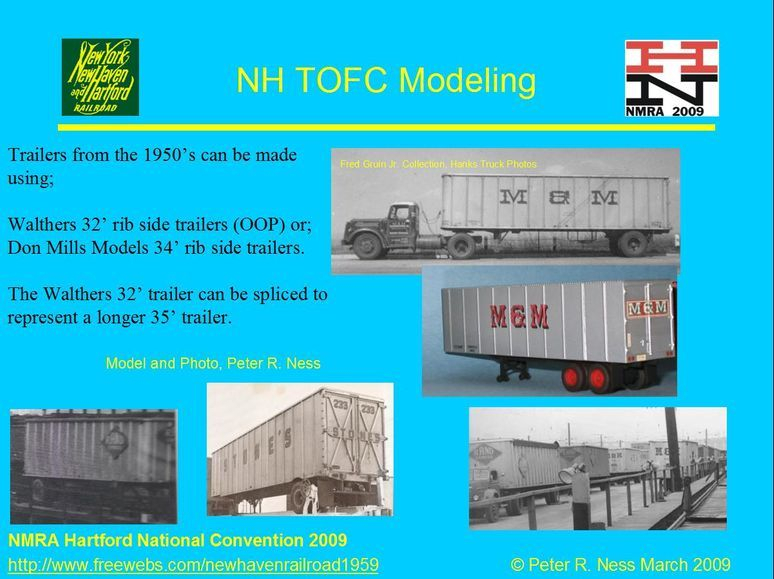 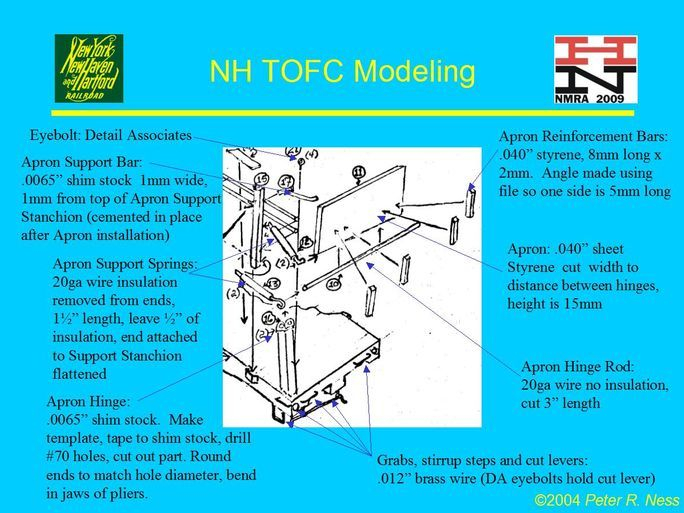 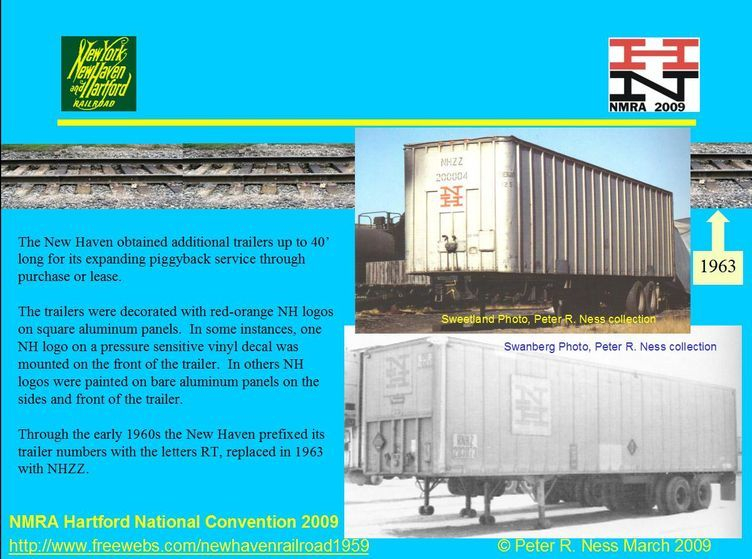 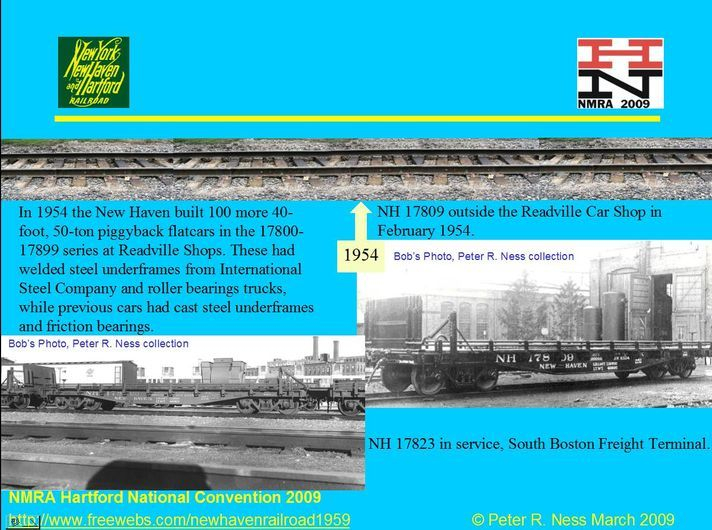 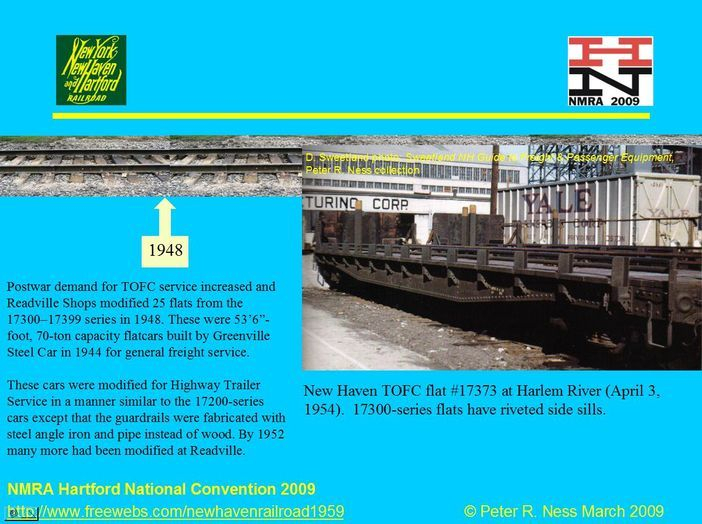 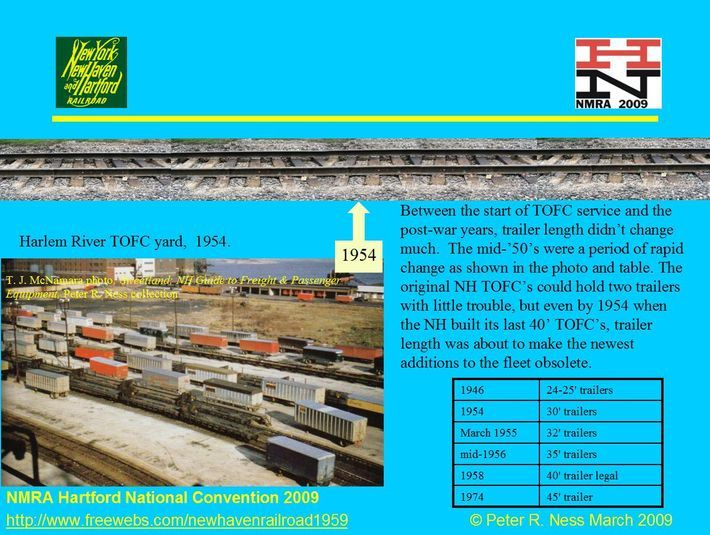 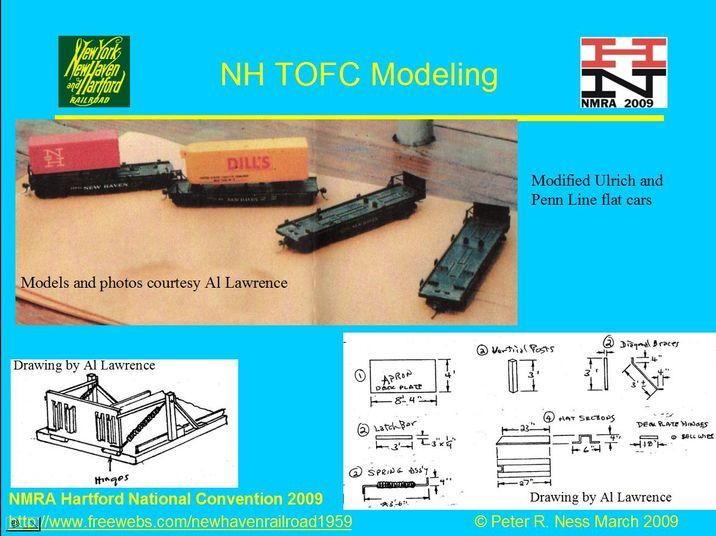 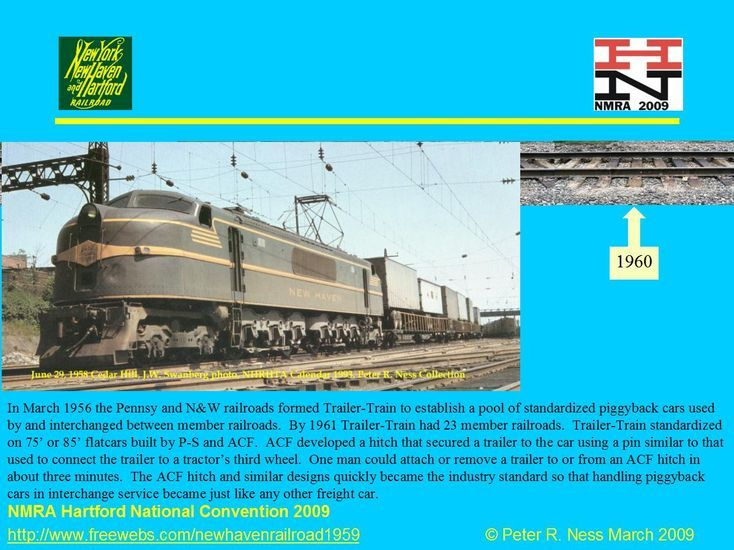 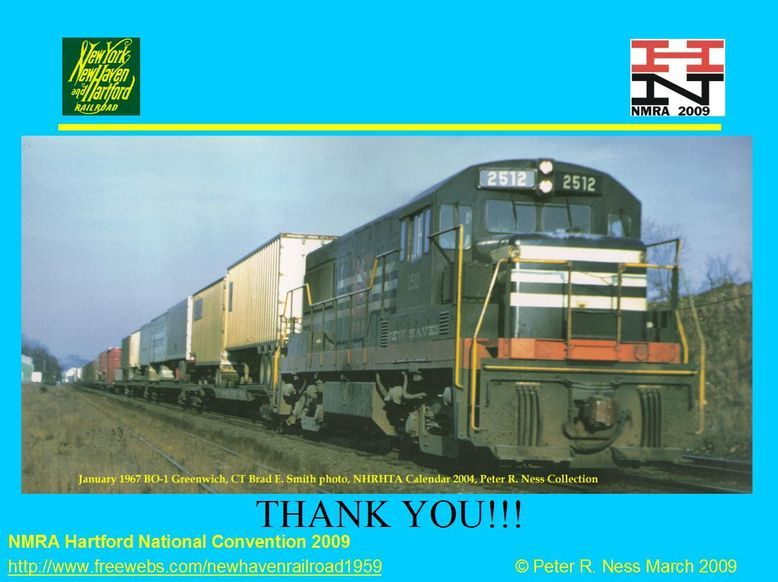 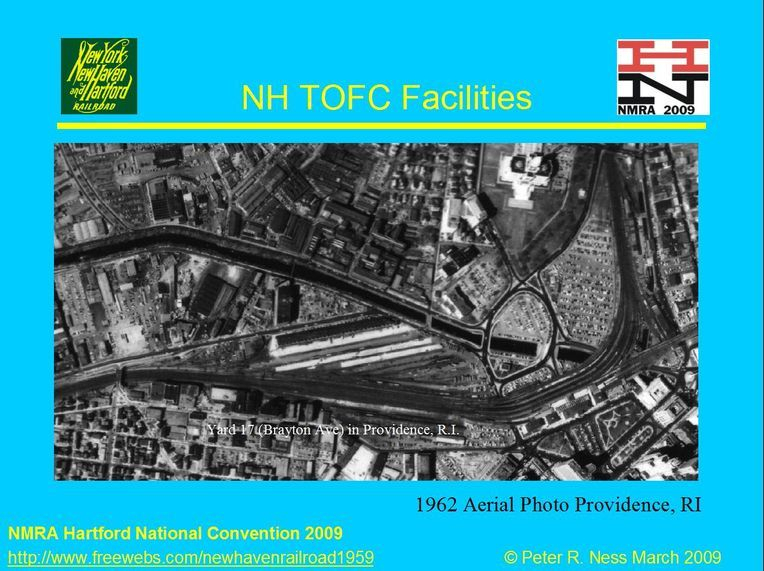 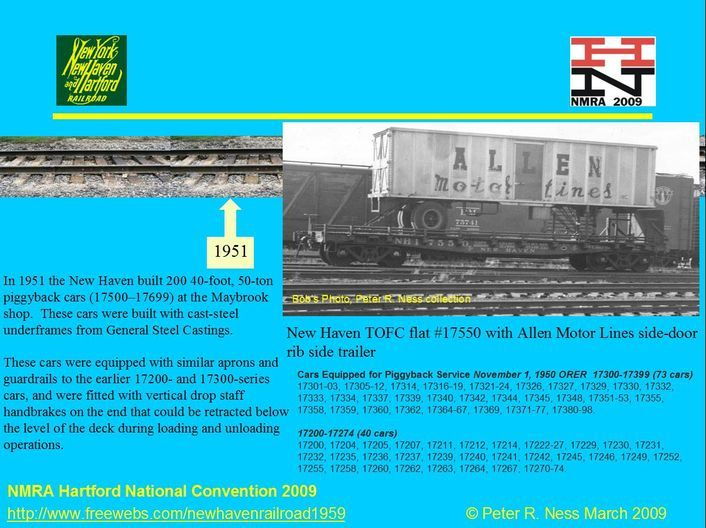 This is the clinic I presented at the NMRA Natoinal Convention in Hartford and the NHRHTA Reunion in 2009 on the history of "intermodal transport", or TOFC (Trailier on Flat Car) service on the New Haven Railroad. 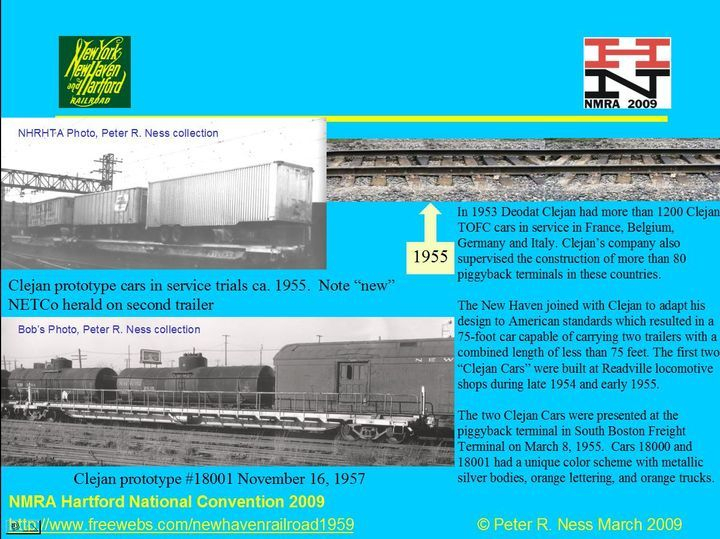 The clinic includes both historical and modeling information that may be of interest to a wide audience.